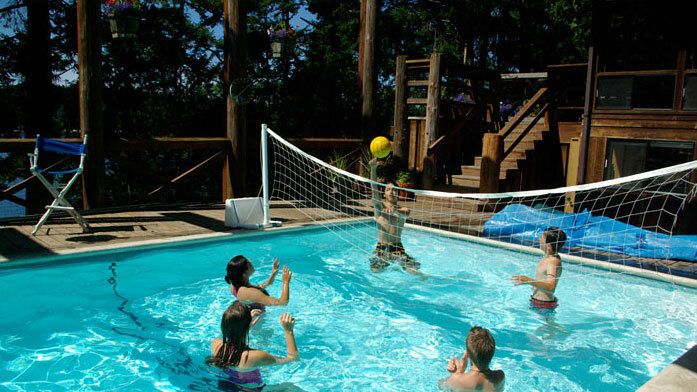 L'été avec un petit accent! 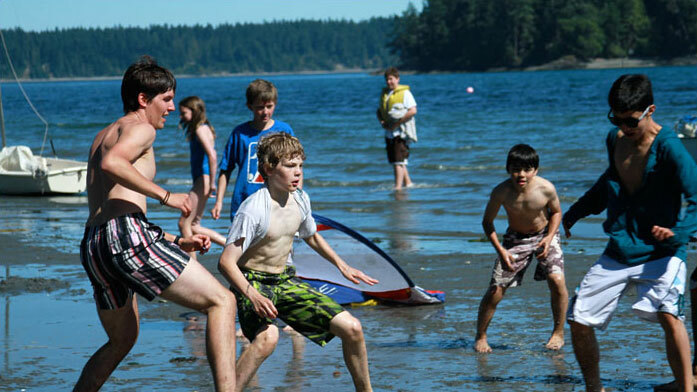 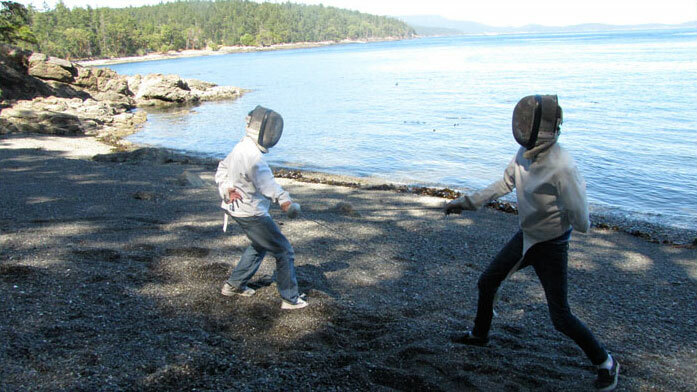 Campers at our unique sleepaway camp on 47-acre Canoe Island in the Pacific Northwest learn French and about French culture and participate in traditional summer camp activities such as kayaking, theater, archery, sailing, marine biology, fencing, and French cooking. 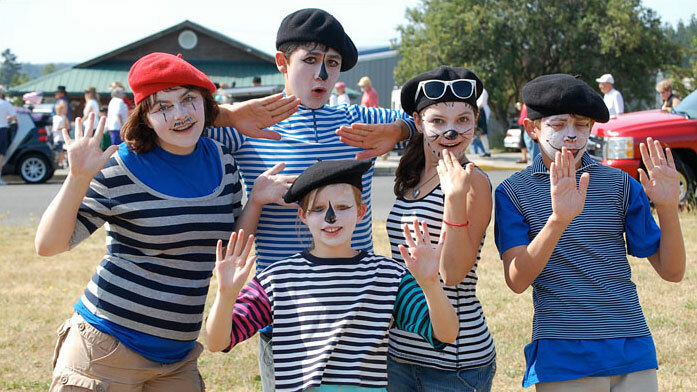 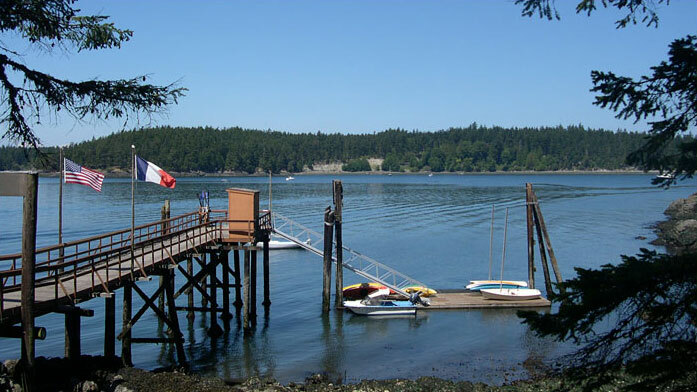 Located in the San Juan Islands of Washington State, the camp’s innovative, low-pressure approach to learning French language engages beginners and fluent francophones alike. 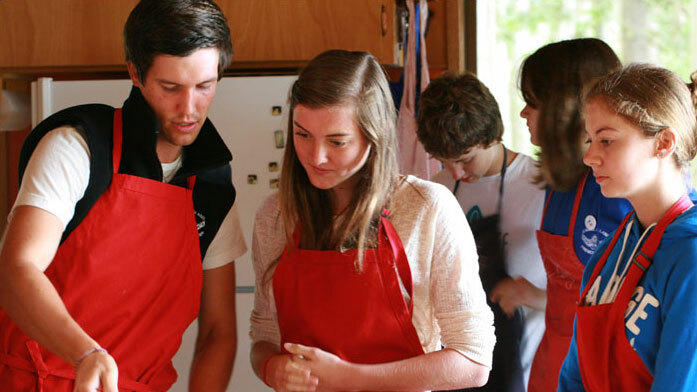 Counselors, half of whom are from France, share their culture, food, and language. 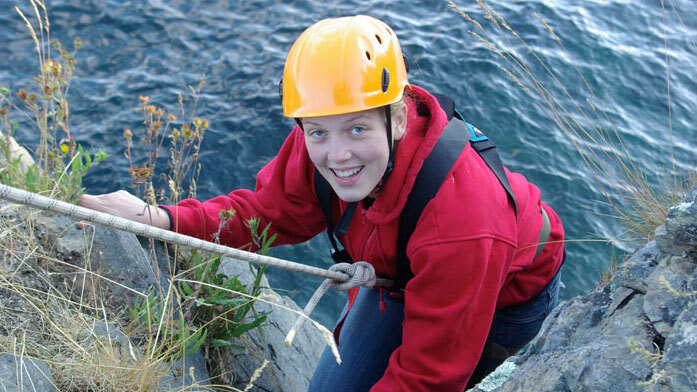 Our camp aims to shape conscientious world citizens and promote cross-cultural understanding. 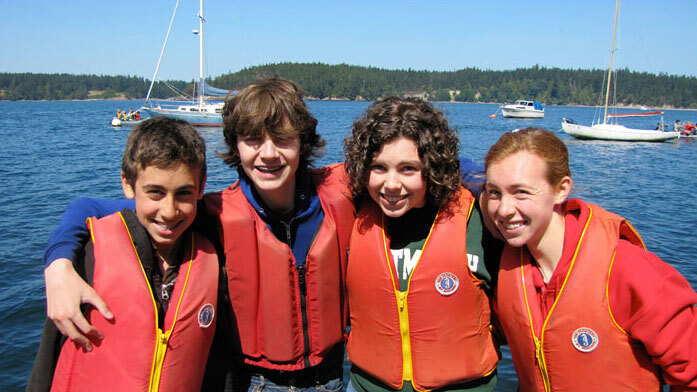 At only 50 campers per session, our camp fosters a small, open-minded community of curious children and engaged young adults. 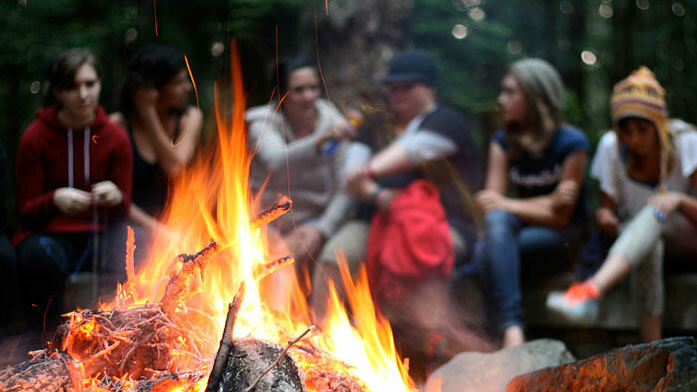 The technology-free environment allows campers to connect with nature as well as with the people around them. 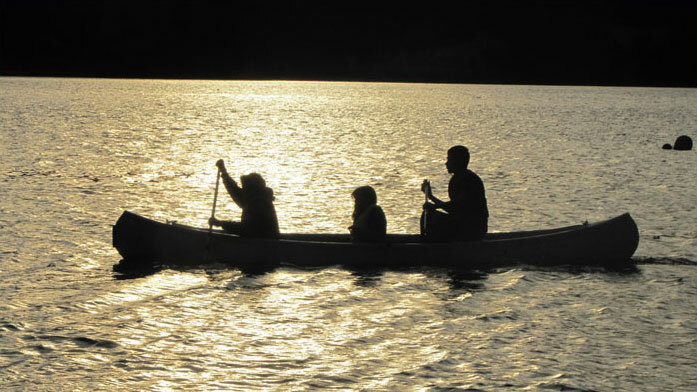 Campers leave Canoe Island with increased self-reliance, success in new experiences, and lifelong friends; many campers return year after year. 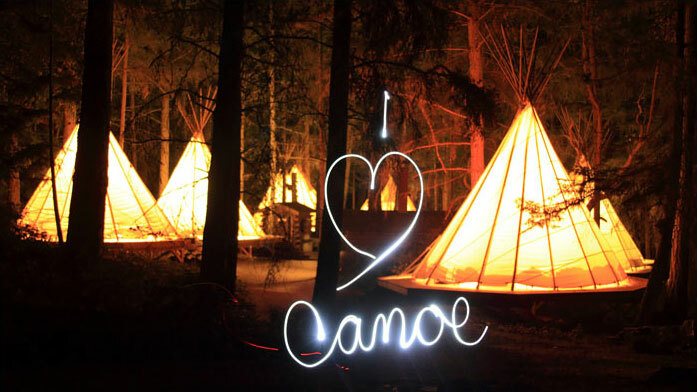 The whole family can experience all the fun of summer camp at Family Camp.